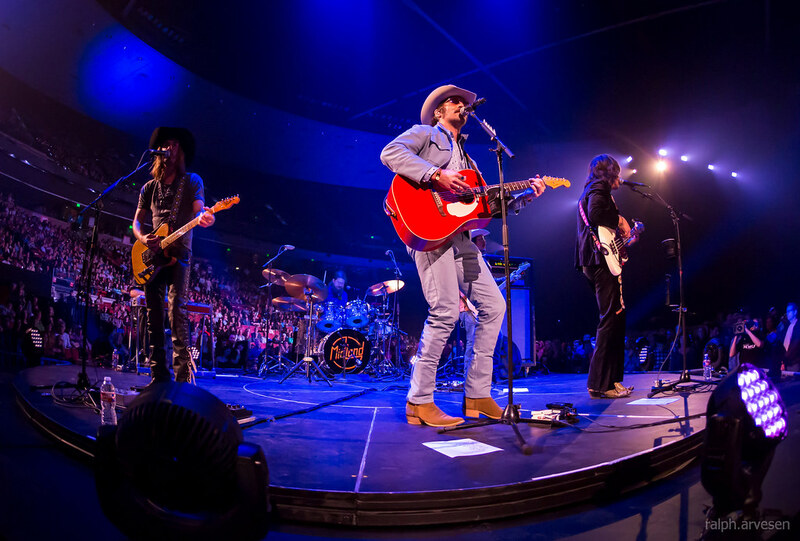 Midland performing at the Frank Erwin Center in Austin, Texas on February 9, 2018, with Jess Carson, Cameron Duddy, and Mark Wystrach. 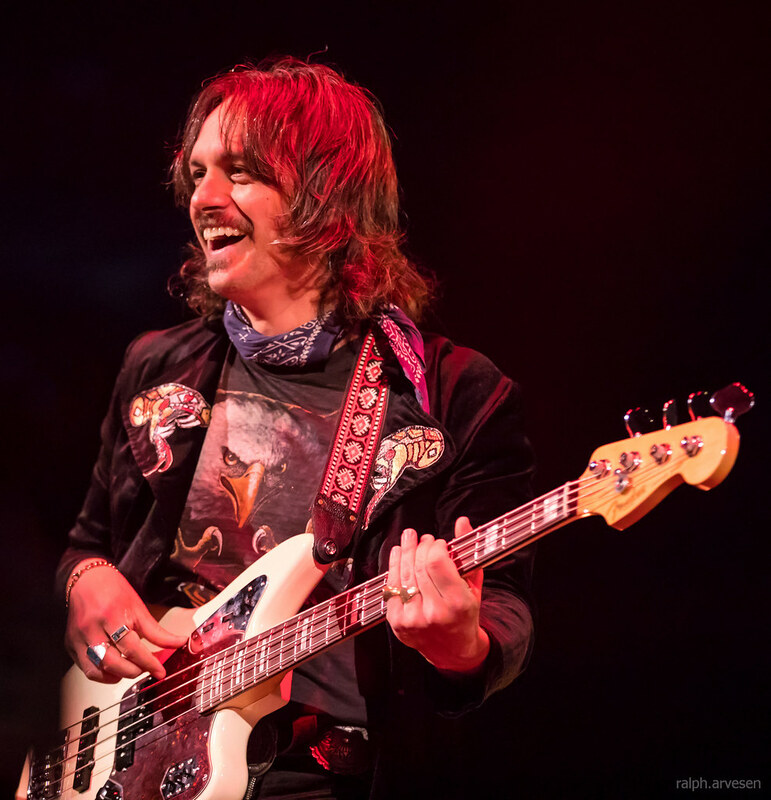 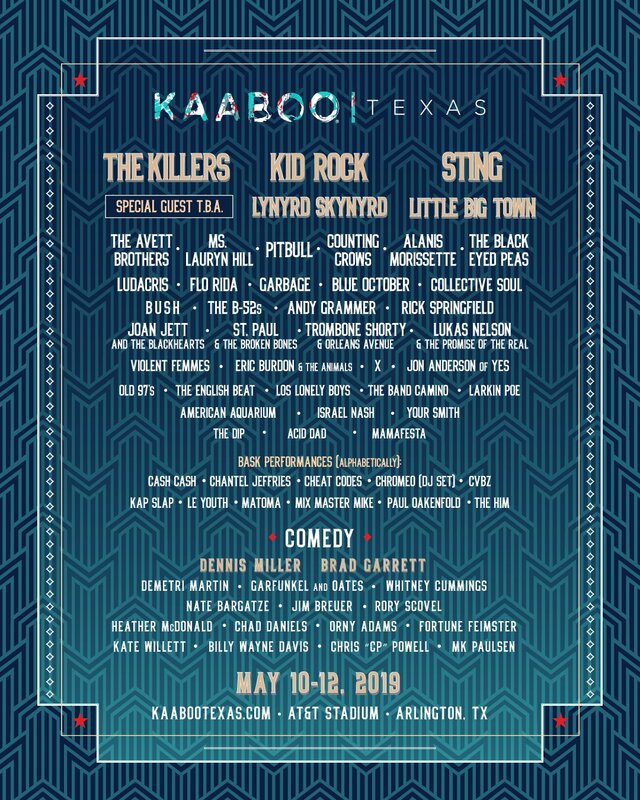 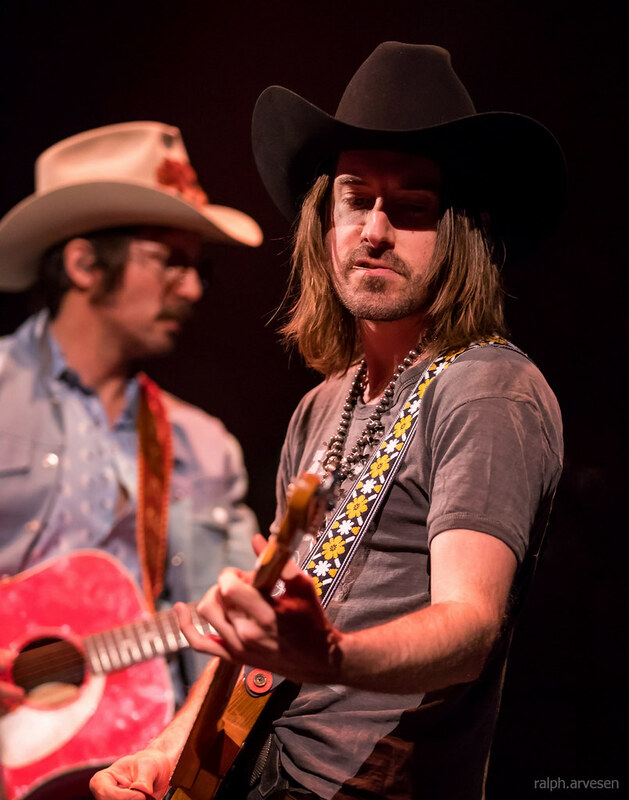 Originally formed in Dripping Springs, Texas, Lead vocalist Mark Wystrach fronts Midland’s rich sound, rounded out by lead guitarist Jess Carson and bass player Cameron Duddy. 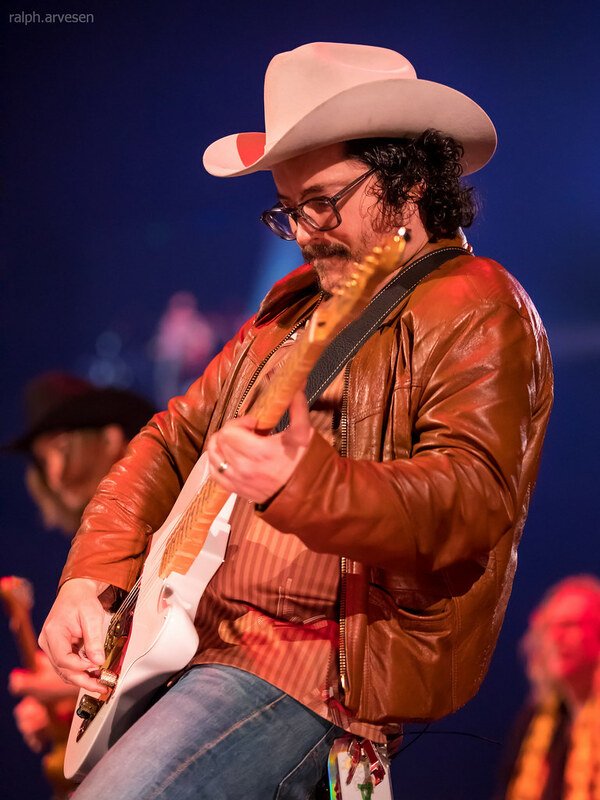 Rooted in tradition both in sound and style, the band initially garnered attention playing clubs in the Texas region. 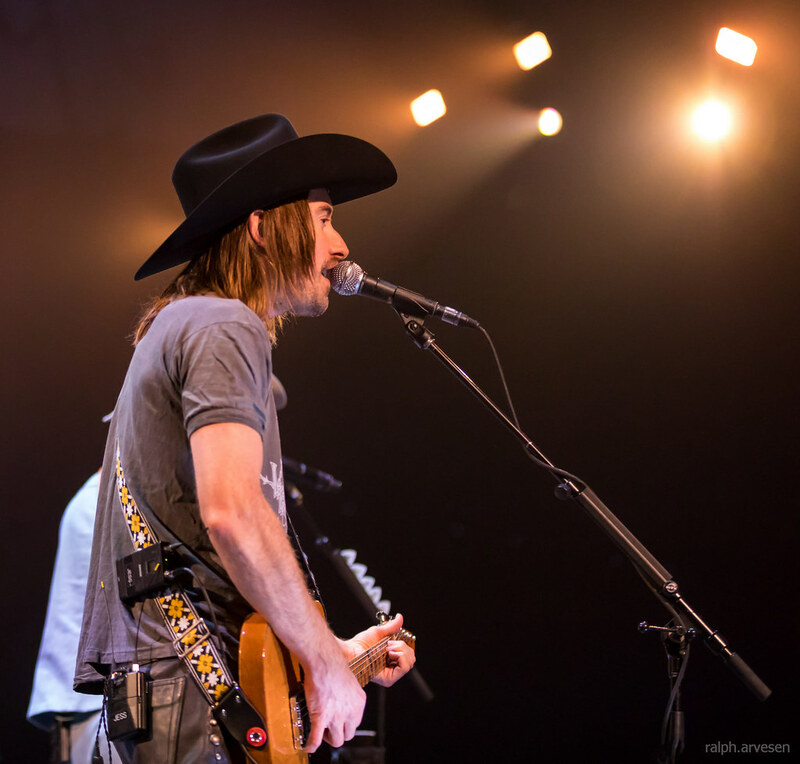 Their self-titled debut EP features five tracks, boasting songwriting credits from each member. 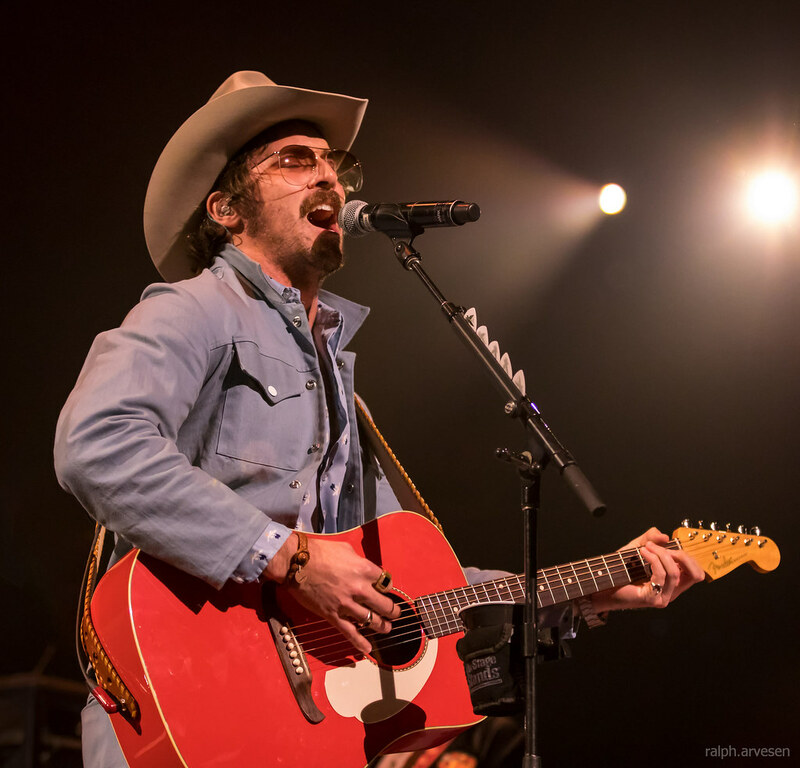 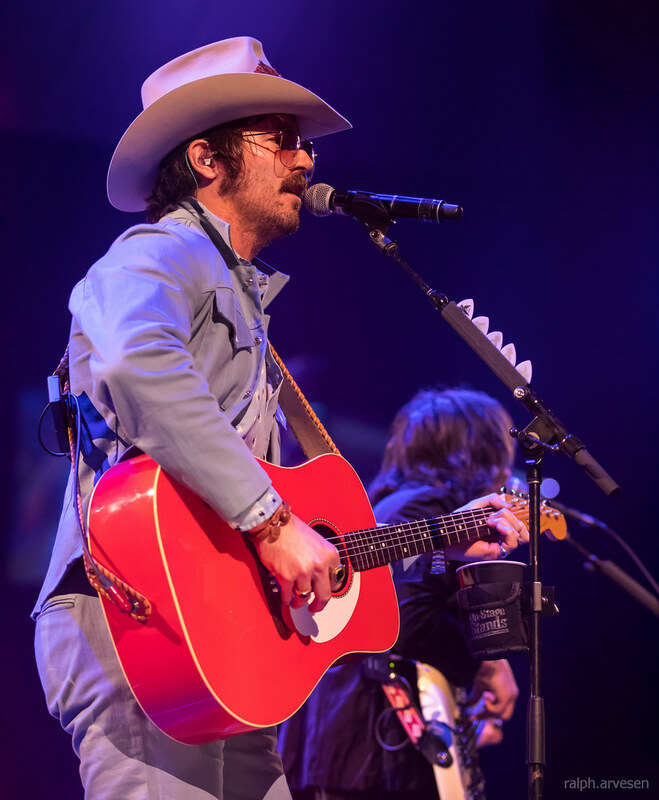 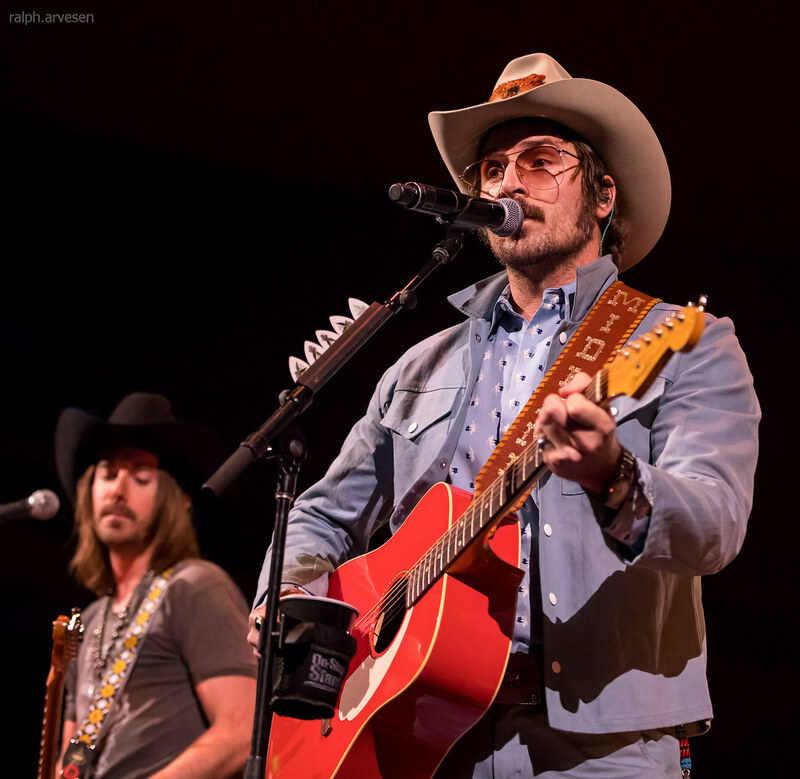 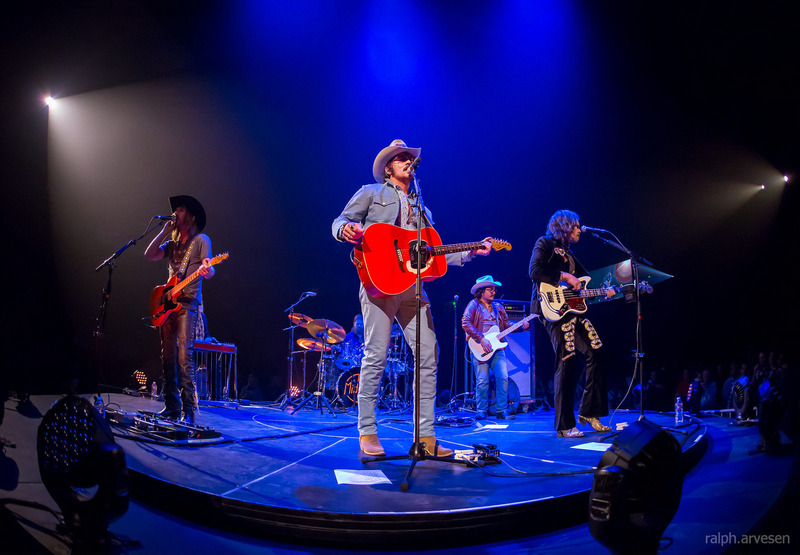 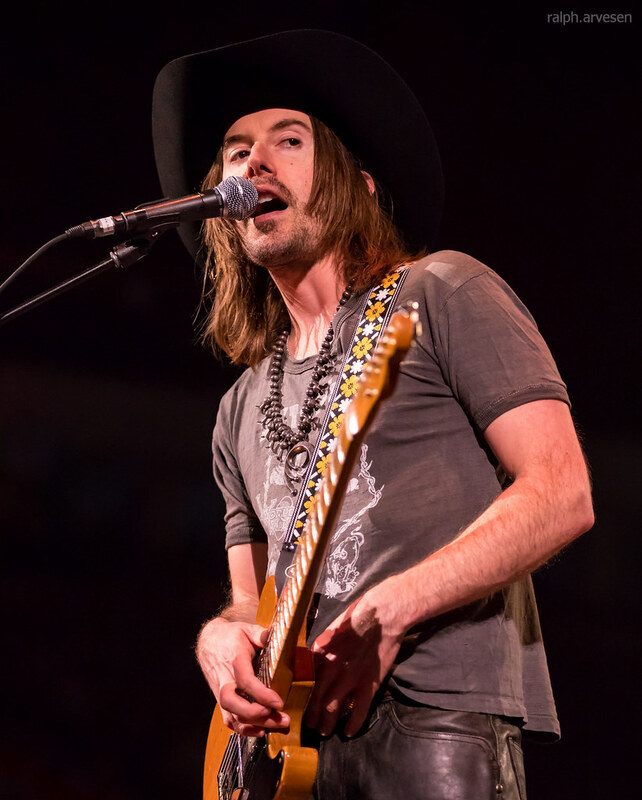 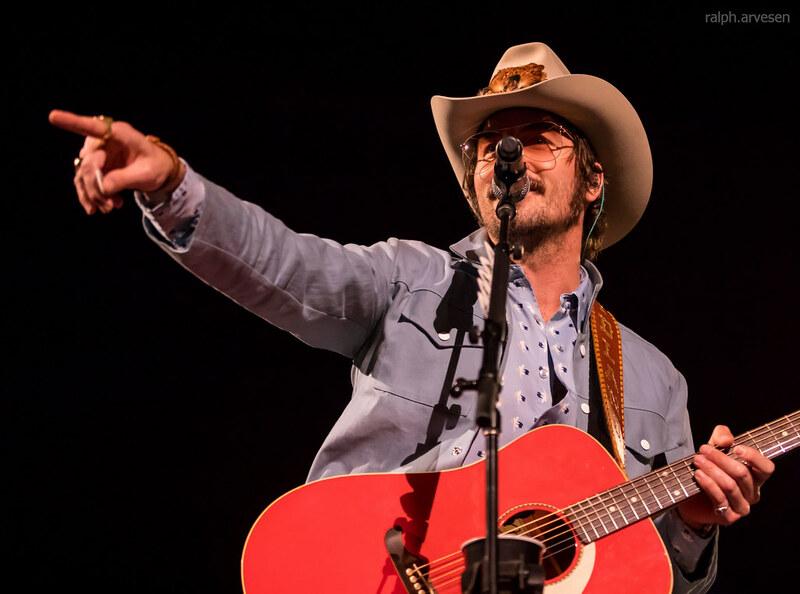 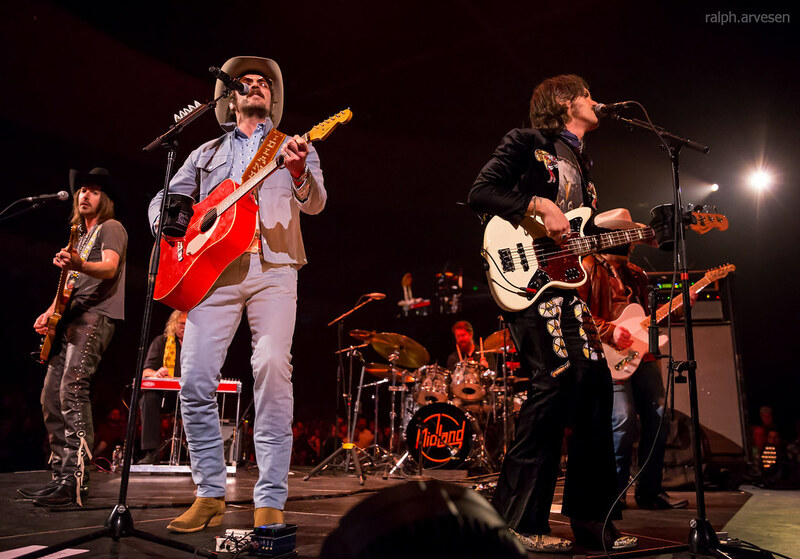 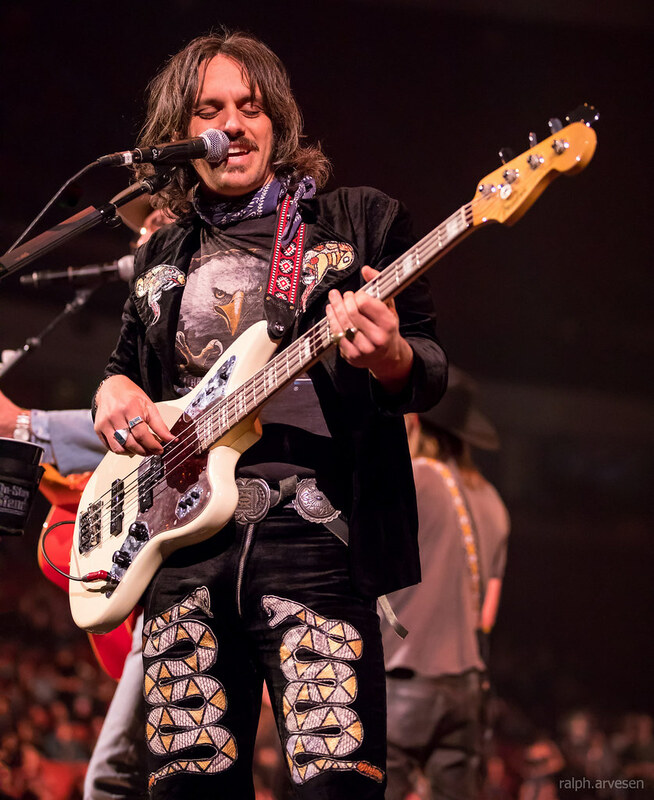 Midland shared the stage with Little Big Town and Kacey Musgraves at the Frank Erwin Center. 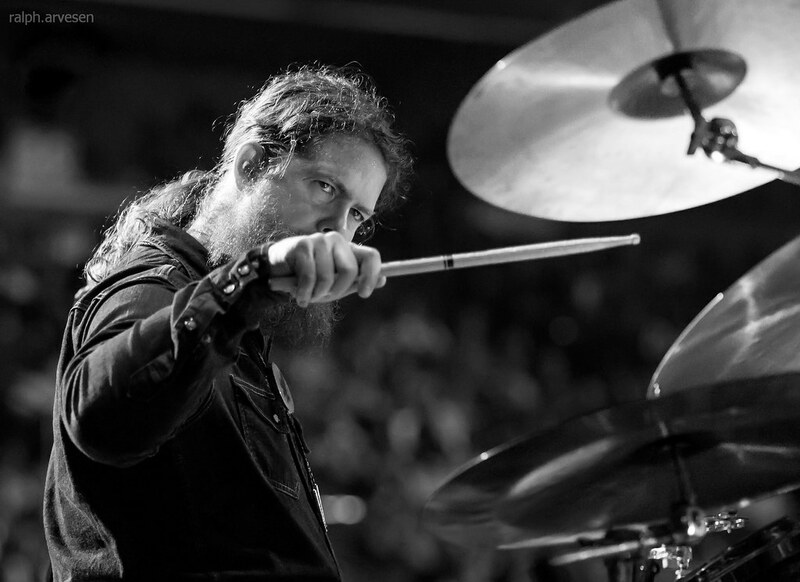 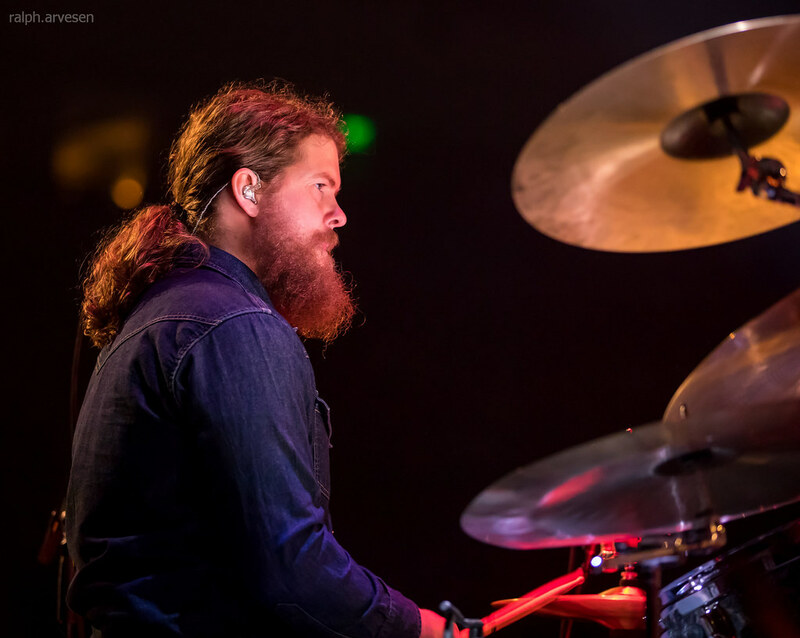 The band continues across the United States and Europe with the last stop at the Golden 1 Center in Sacramento, California on October 27, 2018.